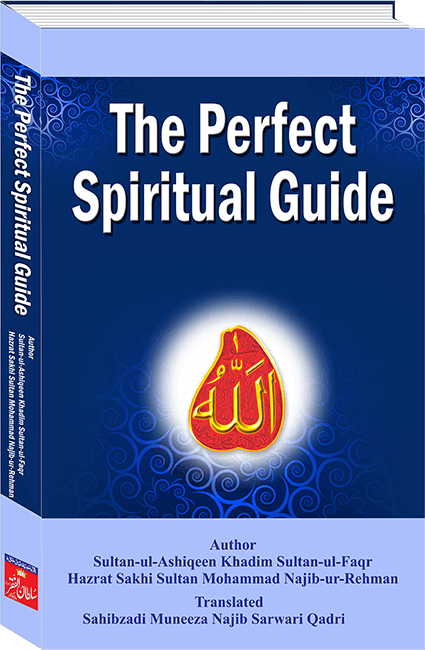 For everything the name and self are different but as Allah is unique and has no partner therefore He is One in name and Essence “Allah”. 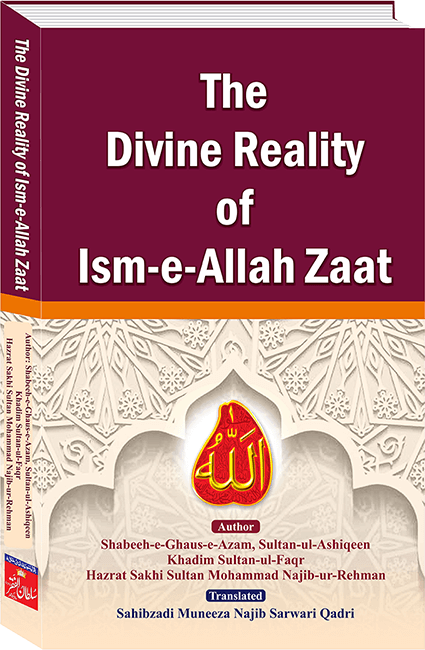 This is Ism-e-Allah Zaat or more popularly known as Ism-e-Azam. 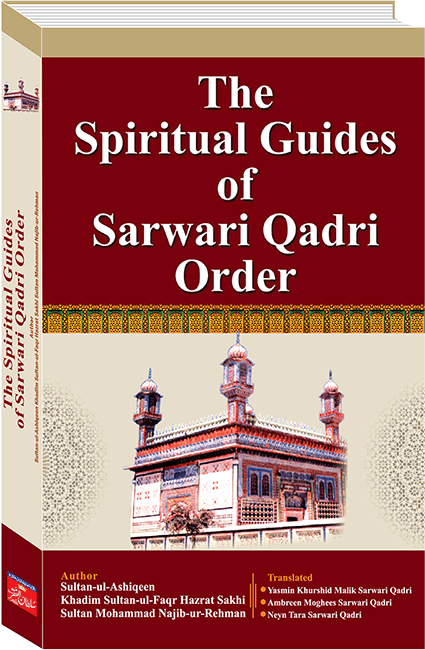 With the guidance of the perfect spiritual guide of the era of Sarwari Qadri order, when a person remembers Allah with His personal name Allah i.e. 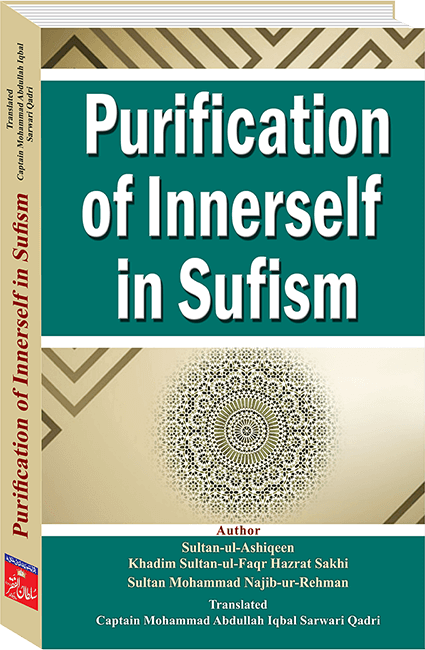 Ism-e-Allah Zaat, Allah blesses him with the Self disclosure of His Essence which possesses all the Divine attributes, due to which the invoker witnesses the Divine light of the Essence within himself. 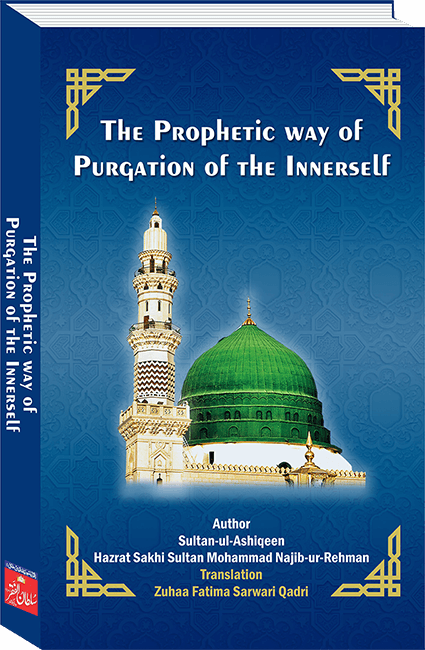 His being is enlightened with this Divine light and he is blessed with the vision of the Divine Self. 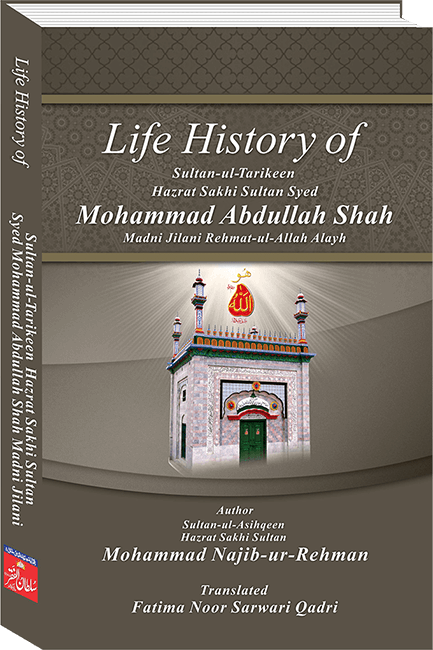 The book “Haqeeqat Ism-e-Allah Zaat” is written by the descendant of Sultan Bahoo, the perfect spiritual guide and the present spiritual leader of the Sarwari Qadri order Sultan-ul-Ashiqeen Hazrat Sakhi Sultan Mohammad Najib-ur-Rehman Madzillah-ul-Aqdus. 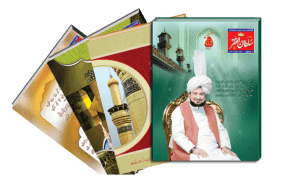 It quotes Quranic verses, Hadiths, sayings of the sacred Companions and the accomplished Saints, making this beautiful Sufi literature an impactful source to highlight the marvels and moreover the necessity to contemplate, invoke and practise mashq murqoom-e-wajudia of the Ism-e-Allah Zaat under the guidance of the perfect Shaikh of the Sarwari Qadri order. 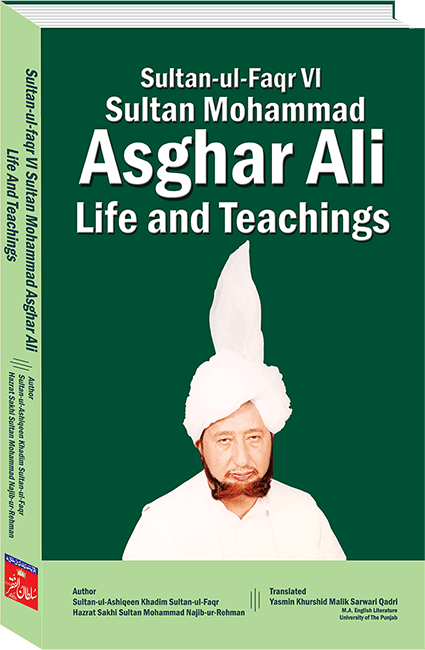 The Perfect Spiritual Guide is English Translation of Urdu Book Murshid Kamil Akmal written by Sultan-ul-Ashiqeen Hazrat Sakhi Sultan Mohammad Najib ur Rehman Sarwari Qadri. 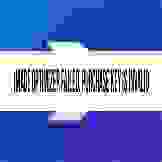 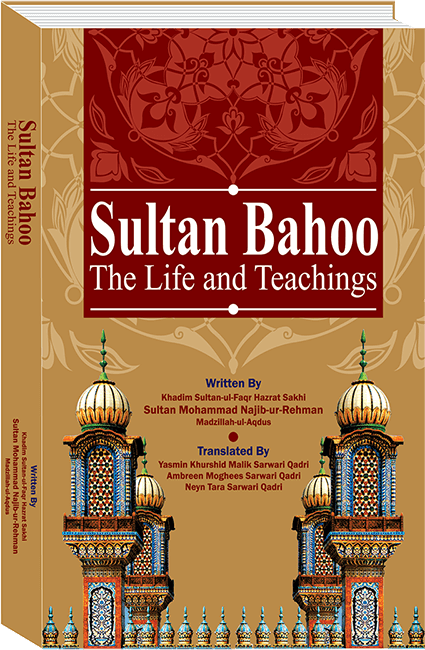 This English is translated by Sahibzadi Muneeza Najib Sarwari Qadri. 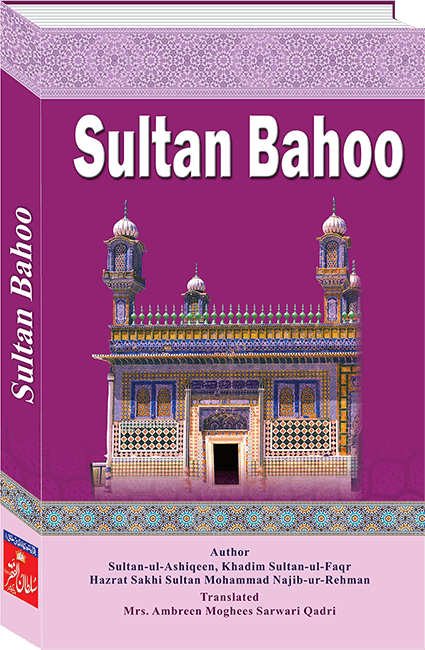 This book is an English version of the Urdu text „Haqeeqat-e- Namaz‟ that is written by the present Shaikh of the Sarwari Qadri Order, Sultan-ul-Ashiqeen Hazrat Sakhi Sultan Mohammad Najib-ur-Rehman Madzillah-ul-Aqdas. 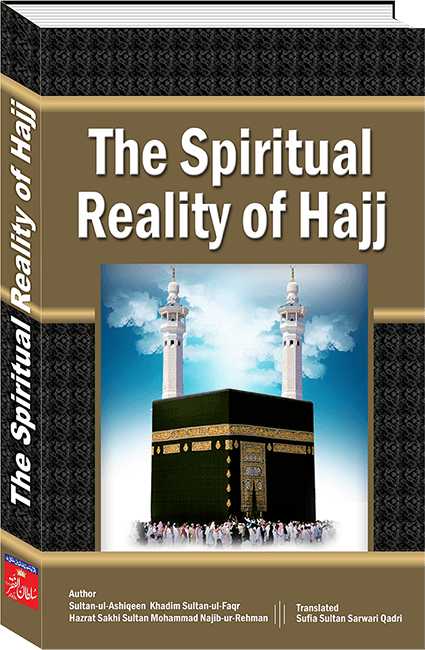 It is not an ordinary book, it has the power to enliven the soul and open one‟s spiritual eye because it has gems and pearls of knowledge and wisdom in it. 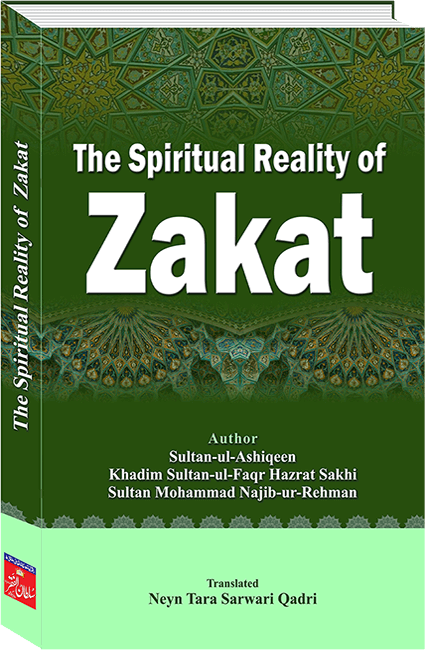 Spiritual Reality of Saum (Fast) is English translation of Urdu book “Haqeeqat-e-Roza” written by Sultan-ul-Ashiqeen Hazrat Sakhi Sultan Mohammad Najib-ur-Rehman Madzillah-ul-Aqdas. 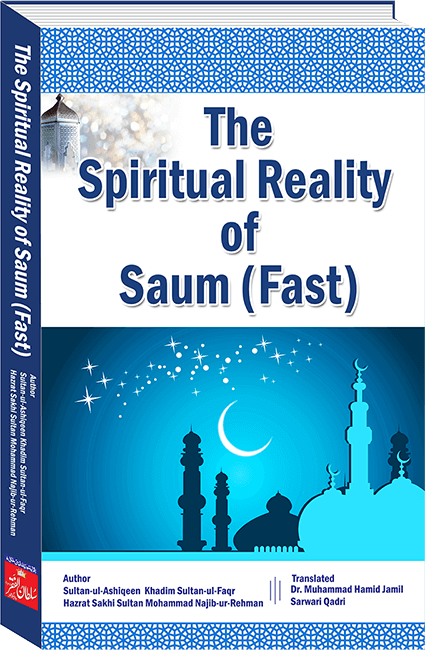 This book explains the main aim behind the obligation of Saum and focuses upon the veritable way of observing fast with its true essence. 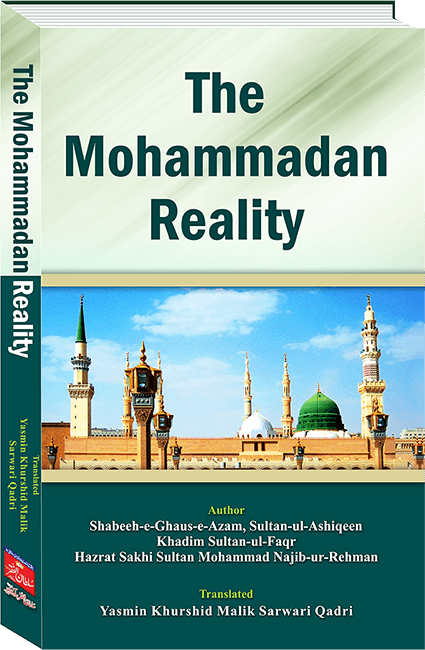 The obligation, reward and the blessings of Saum are explained according to shariah, tareeqat and Divinity. 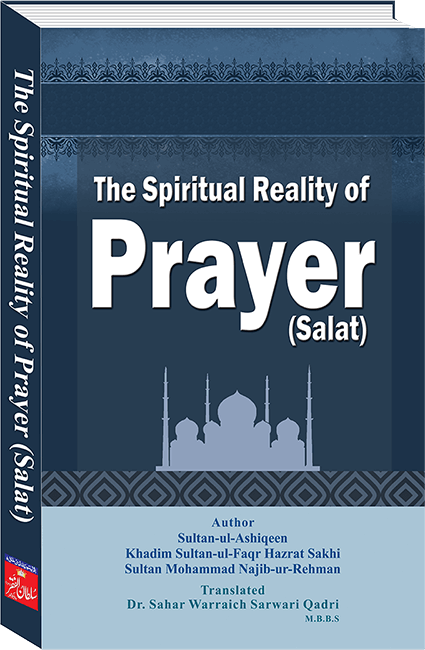 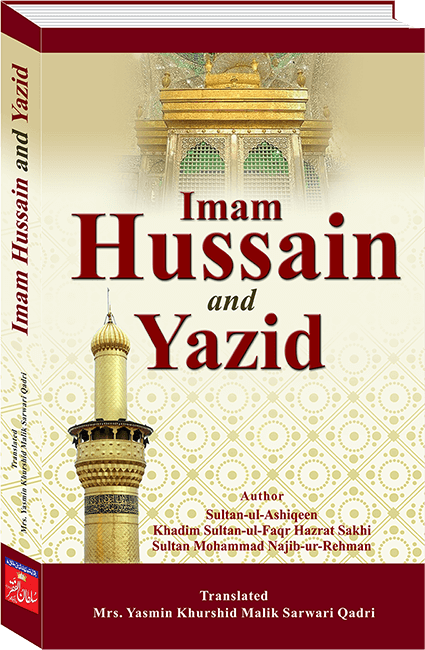 This book centers upon the real essence of Saum and clarifies the concept of people about the reality of Saum in a brief and an excellent manner.